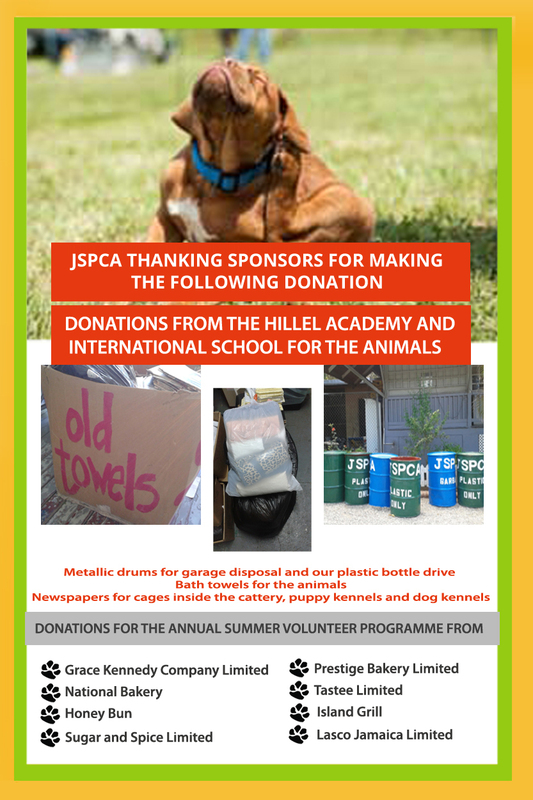 Sign up for JSPCA email updates! Our mission is to promote animal rights. We investigate cases related to animal cruelty. Be a part of our mailing list and get access to information on all our current happenings, society programmes and special events. 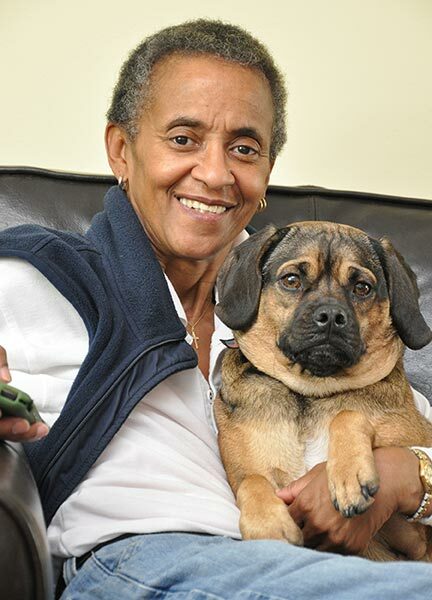 The JSPCA has been working in Jamaica for more than hundred years. Its main mission is to promote the compassionate treatment of animals through education, advocacy, veterinary care and the placing of unwanted animals in loving homes. We strive towards improvement of the conditions of animals in the pounds and abattoirs, as well as the racetrack & riding establishments in Jamaica. One of our major goals is to amend the 1965 Cruelty to Animals Act & the Pound Laws. Increasing the fines to the levels that will constitute a real deterrent, & give us more authority to take suitable action against those who inflict harm, pain or suffering on animals. Leo, a German Shepherd mix, was found wandering the grounds of the National Chest Hospital, suffering from heartworm and tick fever. Mange had left him with very little body hair, and he was badly emaciated. He had obviously given up on life. Volunteers and staff took special care to bring him back, and in two months the transformation was unbelievable. Leo now has a new home and is very happy. In November 2005 for the first time the JSPCA held a Doggie Fashion Show. The event took place at the Guardsman Group Headquarters.